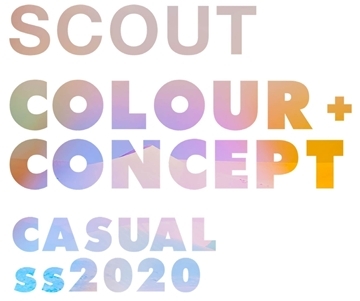 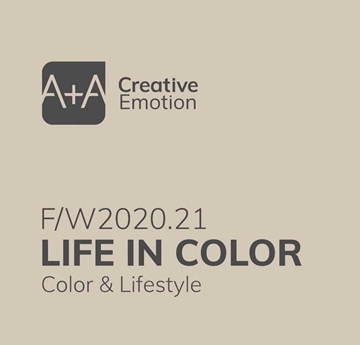 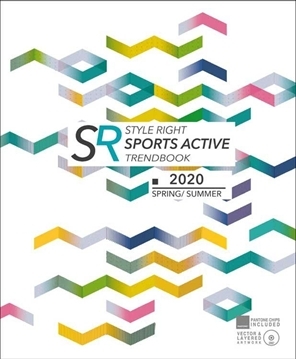 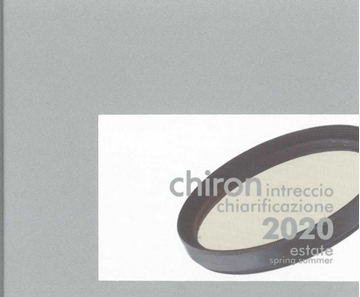 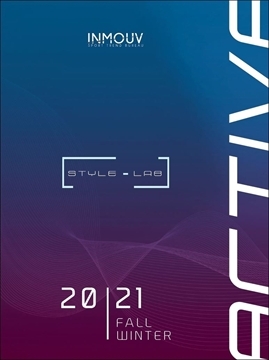 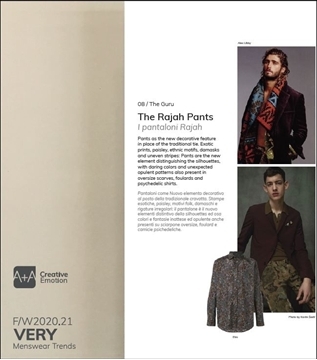 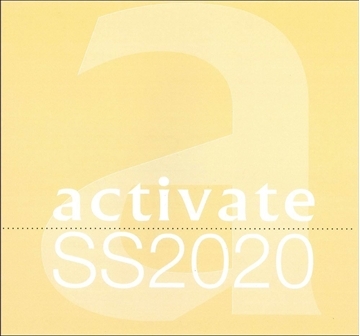 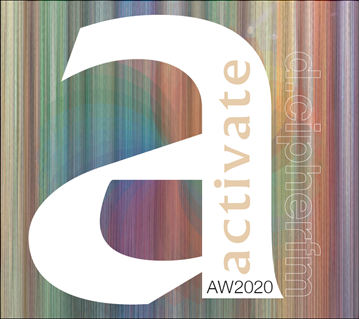 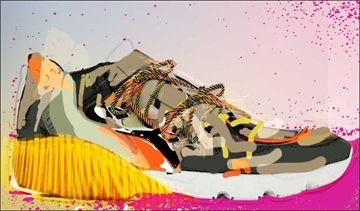 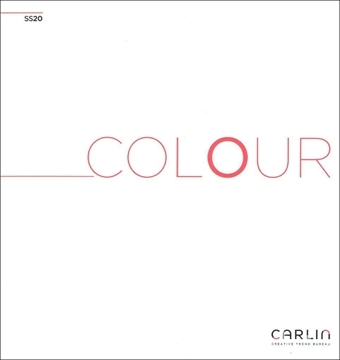 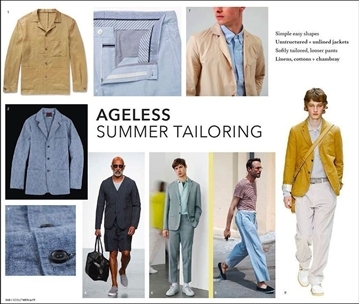 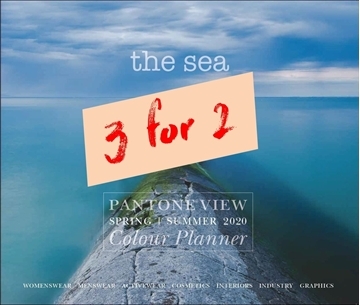 Autumn/Winter 2020-21, Carlin Colors Trendbook: a complete colour analysis with four primary trends analyzed with regard to colour choices and colour combinations for all target groups. 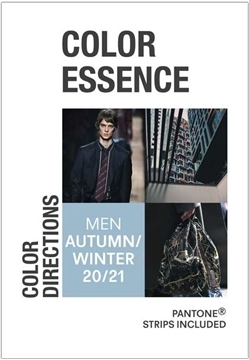 Color trend material, choose between Digital, Book or as a package of both, see respective article below. 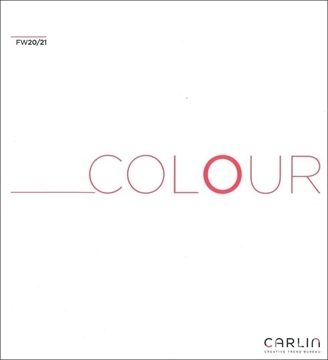 Carlin Colors Trendbook: a complete colour analysis with four primary trends analyzed with regard to colour choices and colour combinations for all target groups. 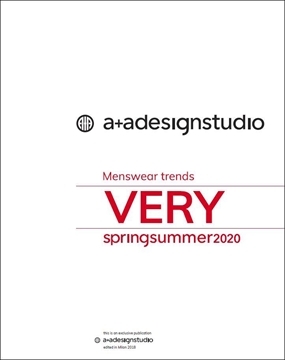 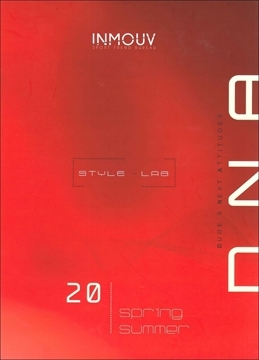 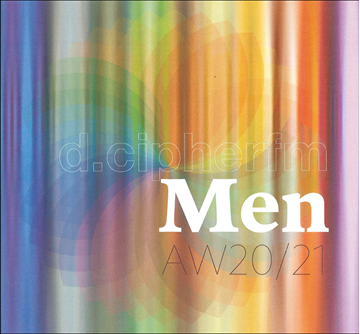 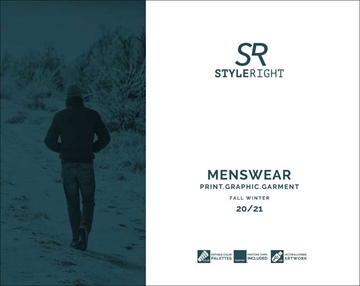 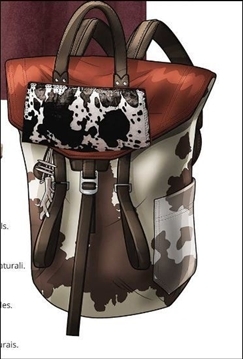 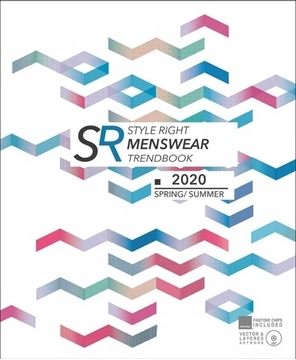 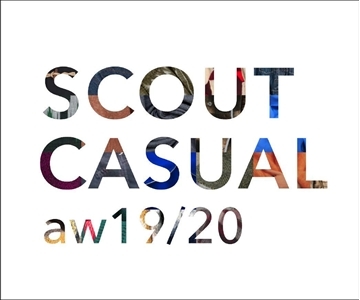 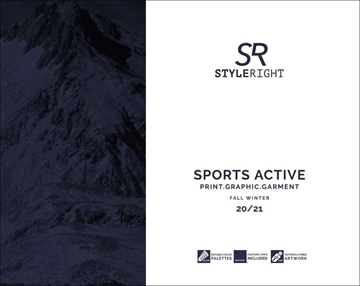 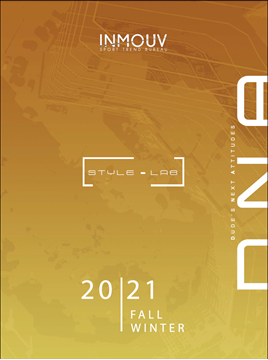 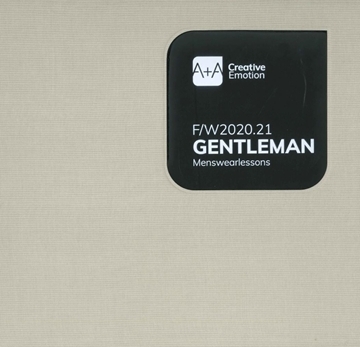 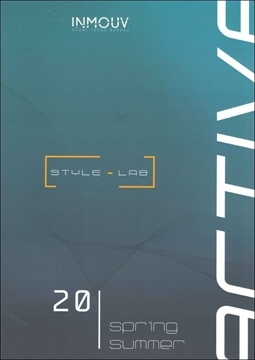 Autumn/Winter 2020-21 STYLE RIGHT Men's Trend Book is dedicated to designers and product developers working in the field of men's wear.